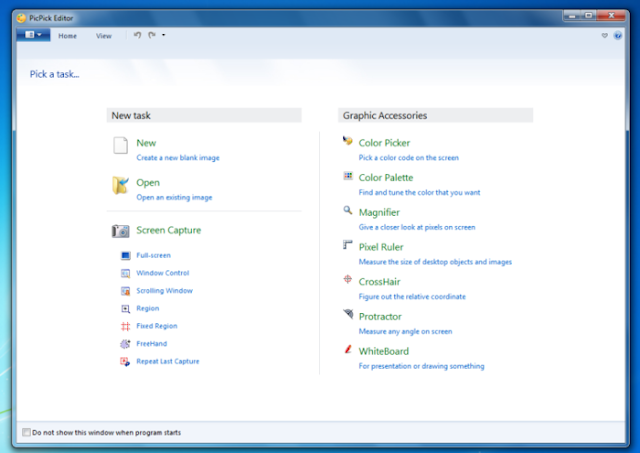 Okay, blank PC desktops are quite annoying to see. Of, course, PCs need applications to maintain fully functional and useful both personal and business work related. Here are my top list useful tools I used on my Desktop. 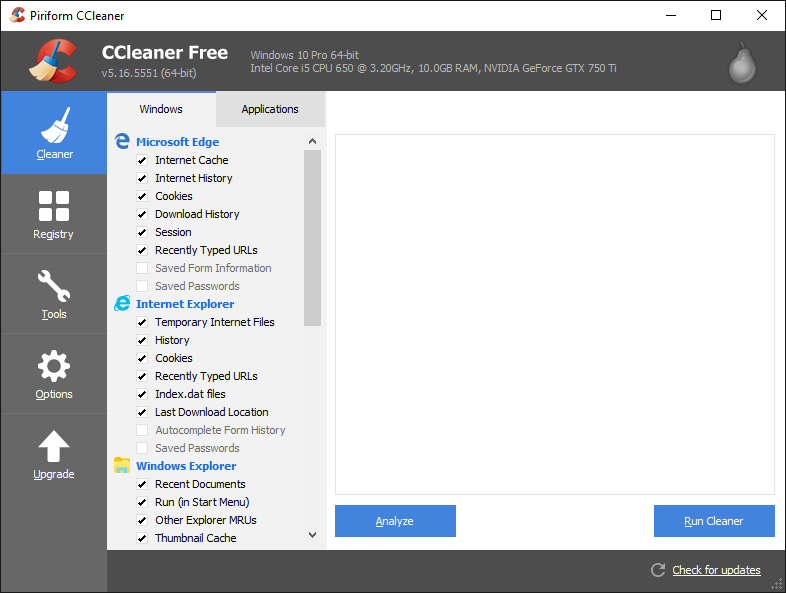 It is certainly a useful tool for cleaning PC/Laptop. It also protects your privacy based on its configuration. Overall, it makes your computer faster! 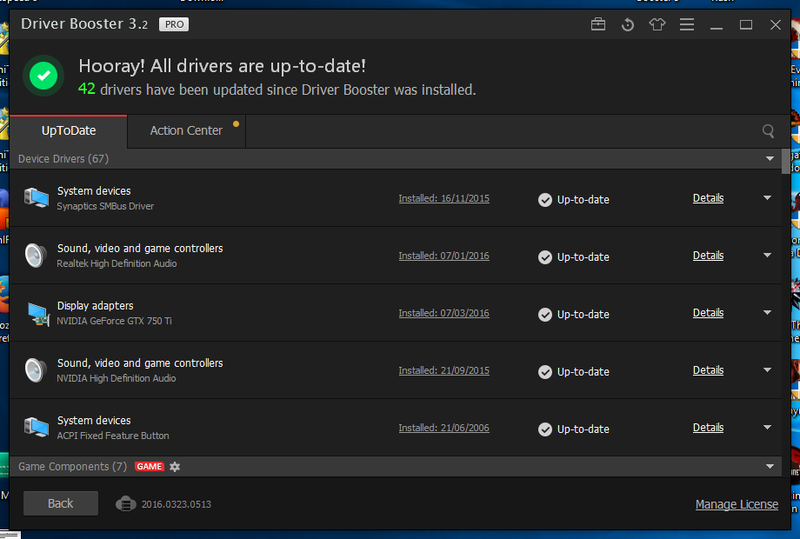 I use it when I feel that my PC is slowing. The K-Lite Codec Pack is a collection of DirectShow filters, VFW/ACM codecs, and tools. Codecs and DirectShow filters needed for encoding and decoding audio and video formats. It has a video player that is user-friendly. With the K-Lite Codec Pack you should be able to play all the popular audio and video formats and even several less common formats. It can play any video files, so it's a MUST. 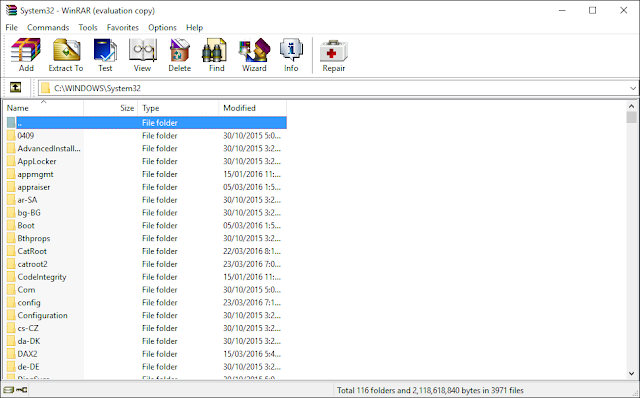 Search, find, look, and locate files and folders by name instantly. 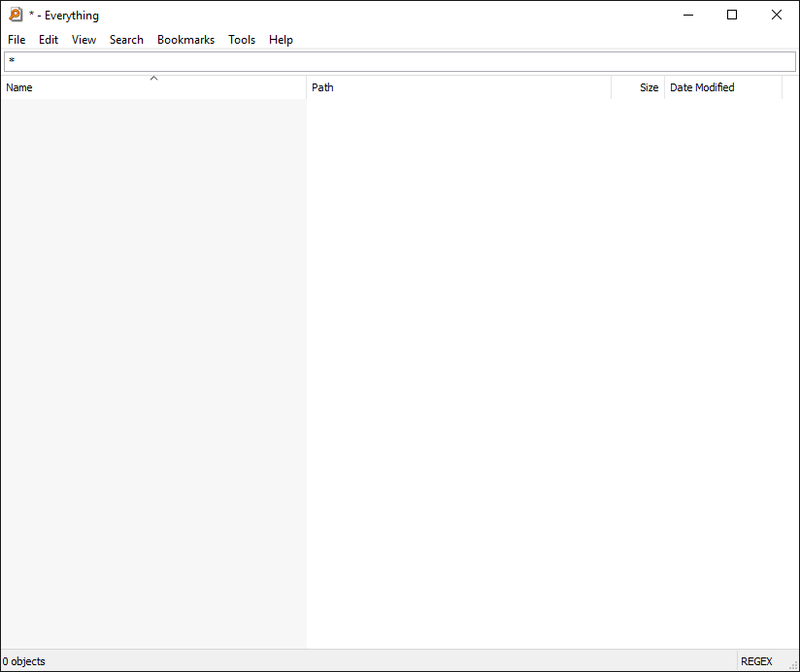 Unlike Windows search "Everything" initially, displays every file and folder on your computer. 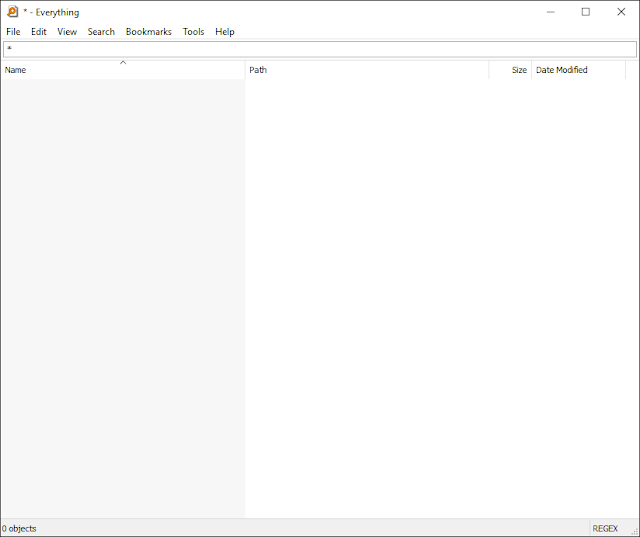 I find it faster to search document than Windows search feature. MalwareByte is an Anti-malware software that protects your system from any suspicious and dangerous files. 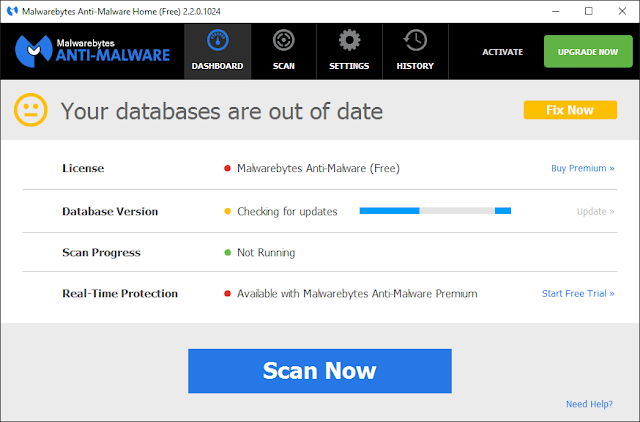 Some of the anti-viruses don't work well; then I choose to use this MalwareBytes. My Favorite browser, but has problems with RAM usage. It is my primary browser; I worked with it. 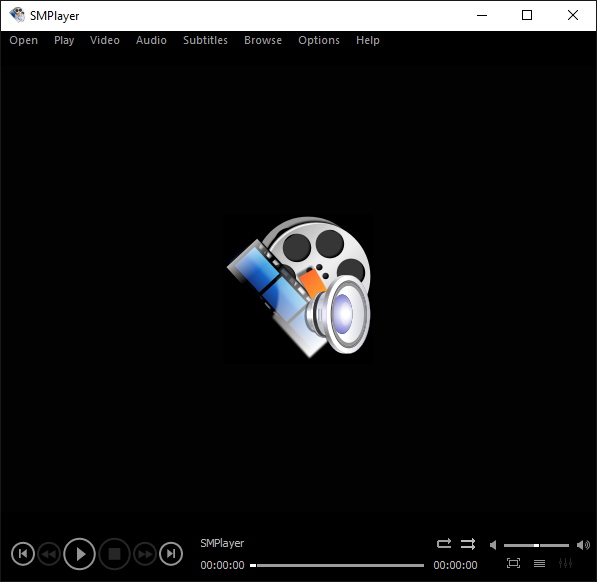 SMPlayer is a free media player for Windows and Linux with built-in codecs, which can also play Youtube videos, search and download subtitles, and includes other features like a thumbnail generator and audio and video filter. It is my favorite media player because of its simplicity and low RAM and CPU usage. Oh wait, I love its feature — can download subtitle. Quite useful for me! Default screen-grabbing is good, but this is way better and comprehensive. 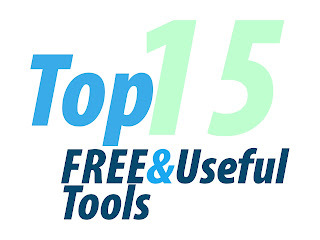 User friendly and full of features for creating your image, Suitable for software developers, graphic designers and home users. 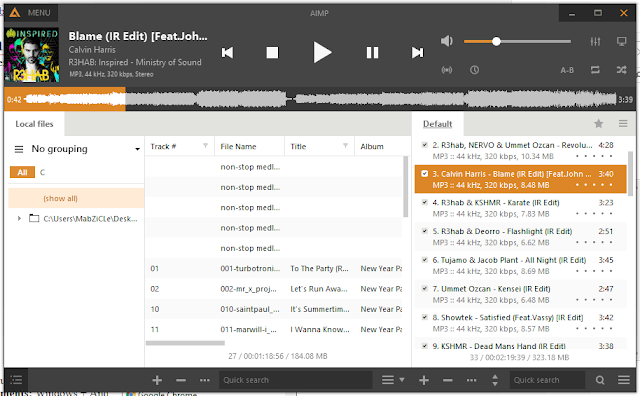 Best audio player! Simple yet had many cool features. New: Aimp4 version. 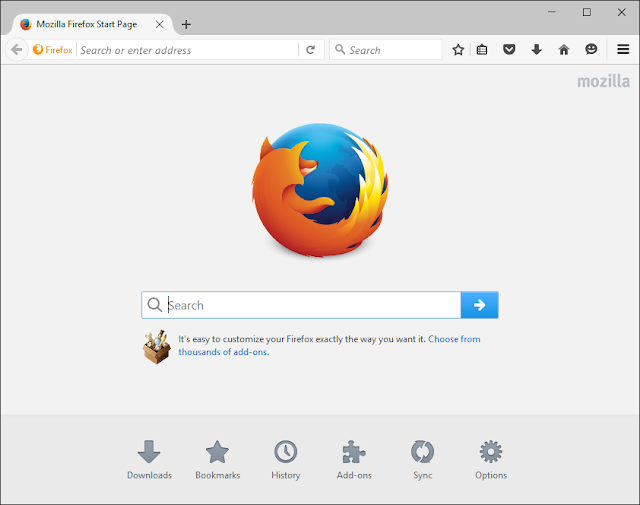 Alternatively, I used Firefox on some occasions. 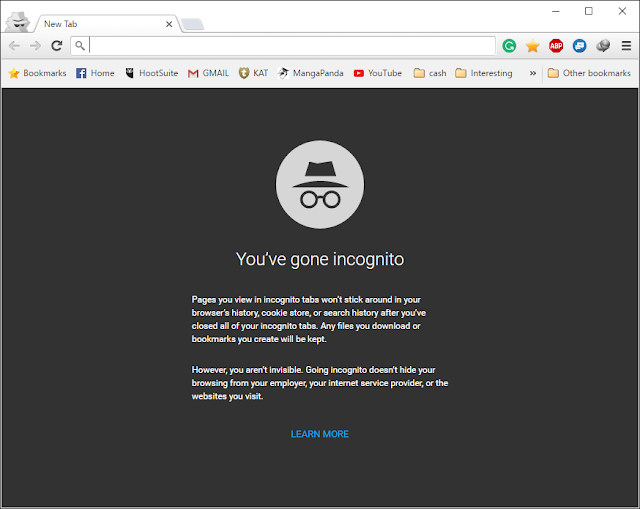 It is a quite good browser except that Chrome already at the top position. 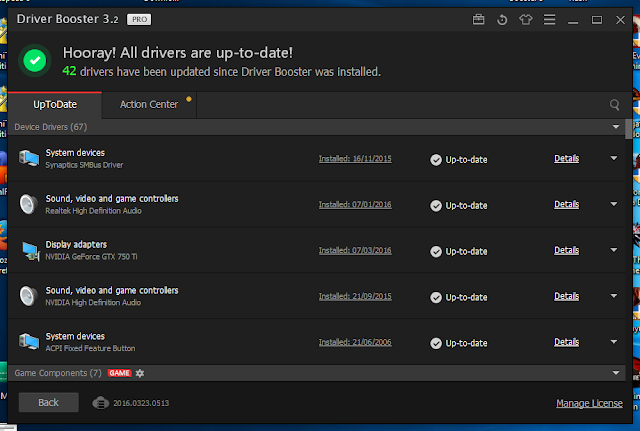 Another yet good video player, I love how it run some bigger files. I usually use it if I will be setting higher volumes. It may not use always, but QuickTIme Player is quite useful when playing.MOV files. 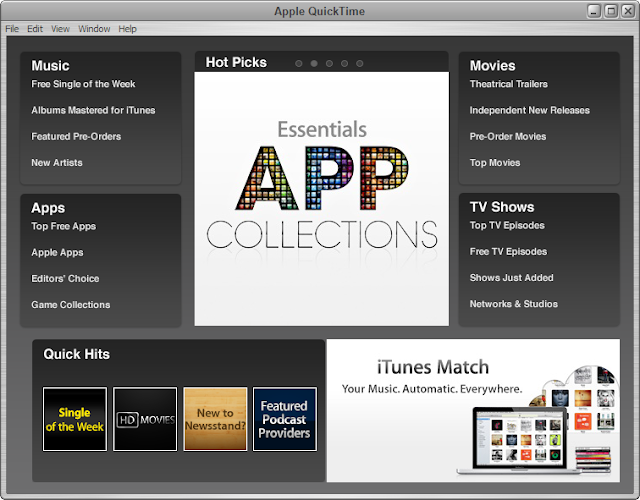 But if you are editing and converting video files, QuickTime Player is an excellent choice. It can produce a quality result. It is my top application, and it decreases eyes stress. Now, I have no problem with the vision. f.lux is free software that warms up your computer display at night, to match your indoor lighting. 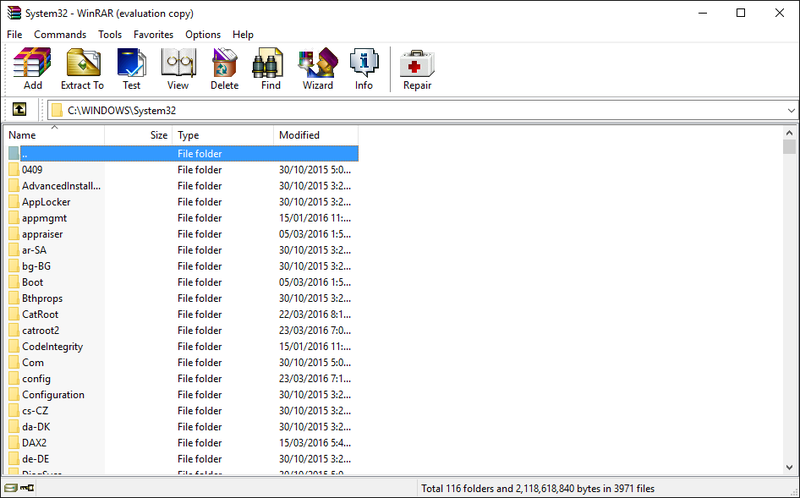 When it comes to downloading torrent files, I used Tixati, simple (no fancy GUI) and no ads! And I do love it.